By Susan Hunt and Barbara Thompson. Whose responsibility is it to disciple women in the biblical image of womanhood?  Hunt and Thompson believe this important job belongs to the church---and offer practical advice on starting a "spiritual mothering" ministry in your congregation. 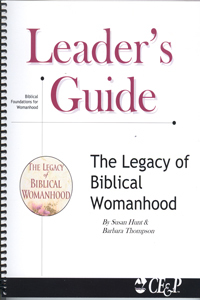 This helpful Leader's Guide will help significantly in the study of womanhood. Complete Teacher's Preparation materials and instructions and suggestions for teaching.